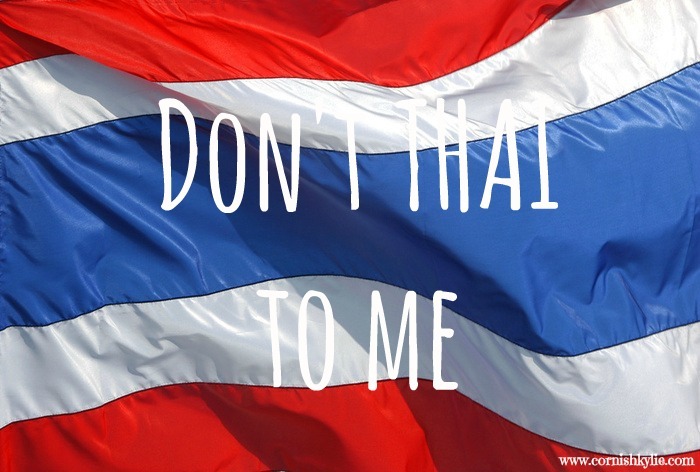 Posted on November 27, 2013 October 11, 2014 by cornishkyliePosted in Random thoughts, Reflections, Teaching, TravelTagged cheat, cheating, don't thai to me, education, education in Thailand, exams, school in thailand, thai school system, Thailand. Why not automatically fail anyone caught plagiarizing? That’s how it works at many schools worldwide. Exactly – plagarism is even punishable by imprisonment in many countries! 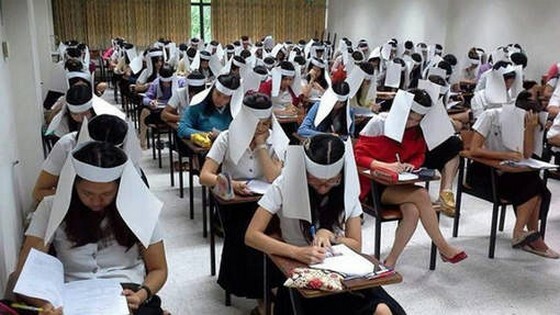 I am surprised that the schools don’t have some sort of proper punishment in place for people caught cheating. They reall just let it slide?! Yes, they let it slide because cheating = passing = looking better as a school. If they made students do all their work honestly they would have more fails! Some schools are better, but my experience is that on the whole they turn a blind eye. So when us foreign teachers try to clamp down on it we are seen as worrying over nothing! Wow! Yes there really is a culture that says it’s OK, so it’s no surprise so many people do it. I am thinking of creating some persuasive writing lessons that ask students to analyze the positives and negatives of copying the work of others, so at the very least there will be some reflection about it. Most of the reflection may take place verbally in class, and there may be some copying of the written work, but any hope of cultivating a new attitude will begin there. I just try to keep my expectations reasonable and my approach inclusive. Thailand land of Smiles really. We can smile while we lie, it’s OK.